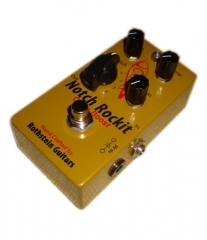 Rothstein Guitars offers the most extraordinary and musical pedals on the market. 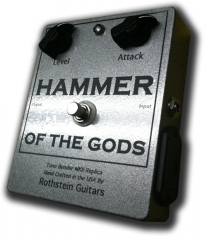 Our pedals are hand wired and equipped with plenty of mojo and soul! 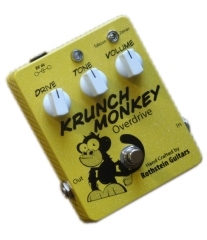 Like our prewired assemblies, our pedals are setup properly and loaded with only the finest components money can buy, and therefore offer the player phenomenal tone.